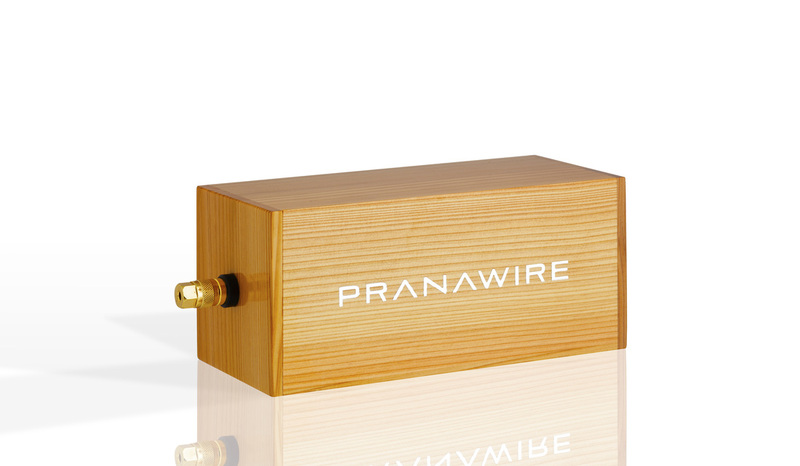 The PranaWire Ruby Super Enhanced Ground Plane (SEGP) is a wooden box that measures 3,5" x 3.5" x 7.5" with a gold plated Cardas binding post at one end. The Ruby has a ​Pure Silver Ground Plane measuring 1.5" x 1.5" x .060". The box for the Ruby is made from Japanese pine and it is finished with a glossy clear coat. We recommend setting the Ground plane on Agora Acoustics MagicHexa feet to prevent the gorgeous finish from being damaged. 2 MagicHexas are included with Every PranaWire Ruby. Enjoy greater stage depth, 3 dimensional resolution, specificity of instruments' location in space and vastly quieter background. The more components you join to our Super Enhanced Ground Planes ​the greater the effect. Binding post units can accept up to three components per binding post. We recommend separating chassis ground from signal ground however, because most high end audio components keep these separate internally. Systems hooked up to the Ruby ground plane exhibit their highest possible intrinsic capabilities with significant improvements in sound stage depth and width, palpability of instruments and musicians, their presence and location in space. Try on the router connected to your audio system. We found using the Ruby on our router, connected either via an open ethernet or USB port to be extremely beneficial, especially if one is streaming from cloud based music sources such as Tidal. If you do use the Ruby on your router, we suggest not connecting any other components to the Ruby in this case. Do not mix chassis ground with signal ground. 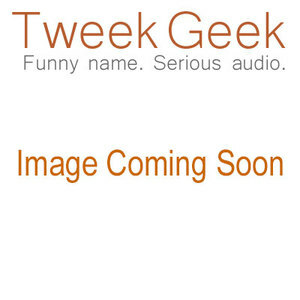 Most high end audio components separate the chassis (AC) ground from the signal ground. Mixing the 2 on the Ruby Ground Plane will be a sonic step backwards. Click the button below to add the PranaWire Ruby Super Enhanced Ground Plane to your wish list.